Mrs. Lovewright is sure that a cat is just what she needs until she acquires a cat that has a mind of its own. 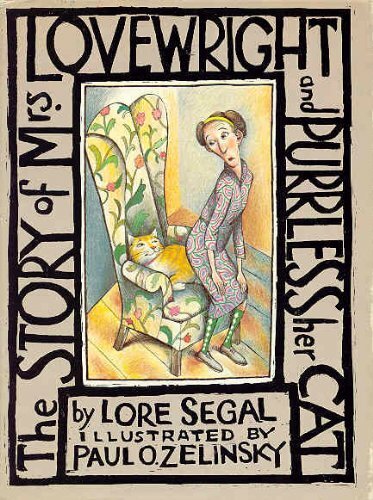 About Lore Segal (Author) : Lore Segal is a published author, editor, and a translator of children's books. 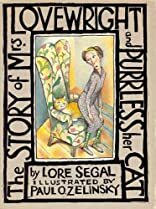 Some of the published credits of Lore Segal include Story of Mrs. Lovewright and Purrless Her Cat.